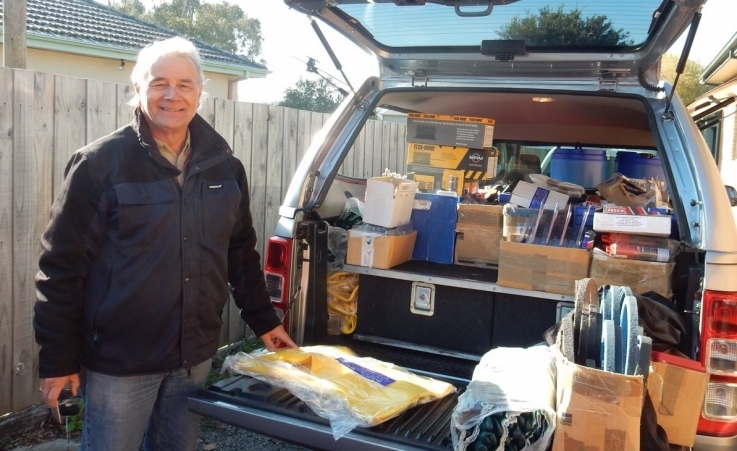 Packing Up for my Trip to Albury, Canberra and Sydney. 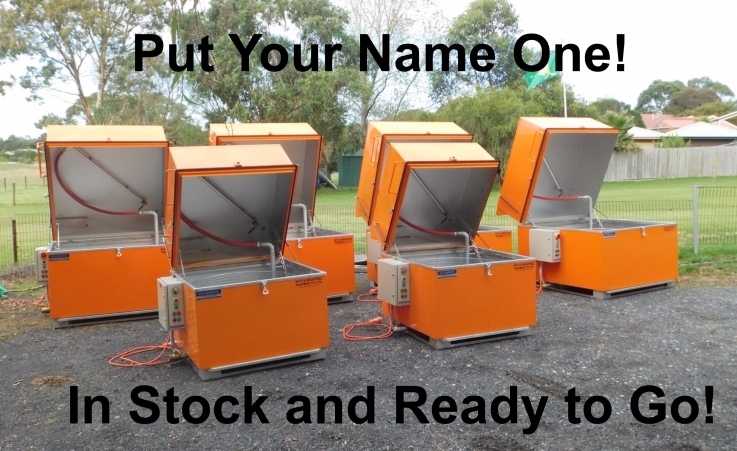 You may be able to claim a tax write off of up to $20,000 when purchasing one of our Parts Washers. 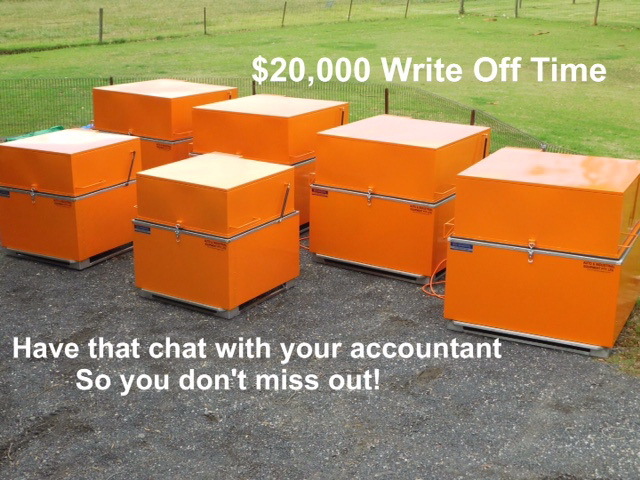 Have a chat with your accountant to see if you are eligible. 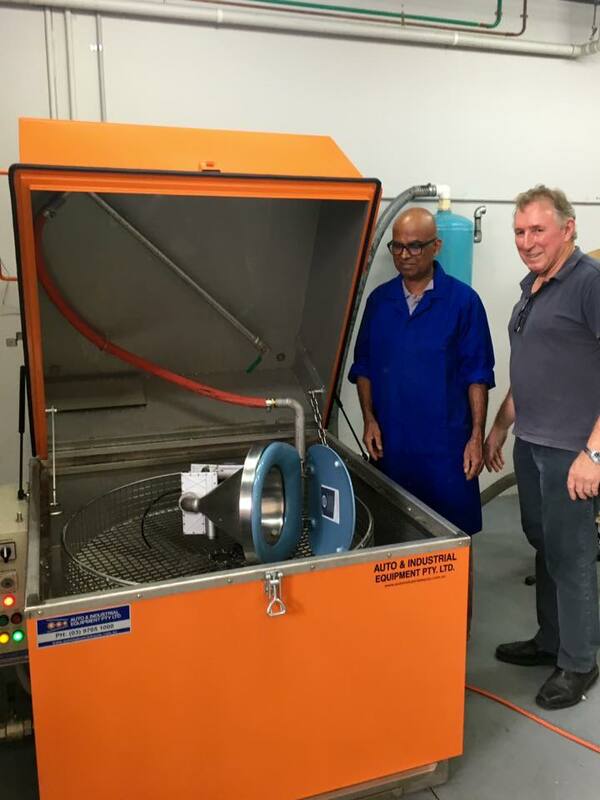 Download our Stainless Steel Parts Washer catalogue. 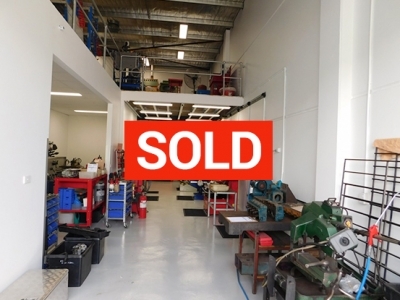 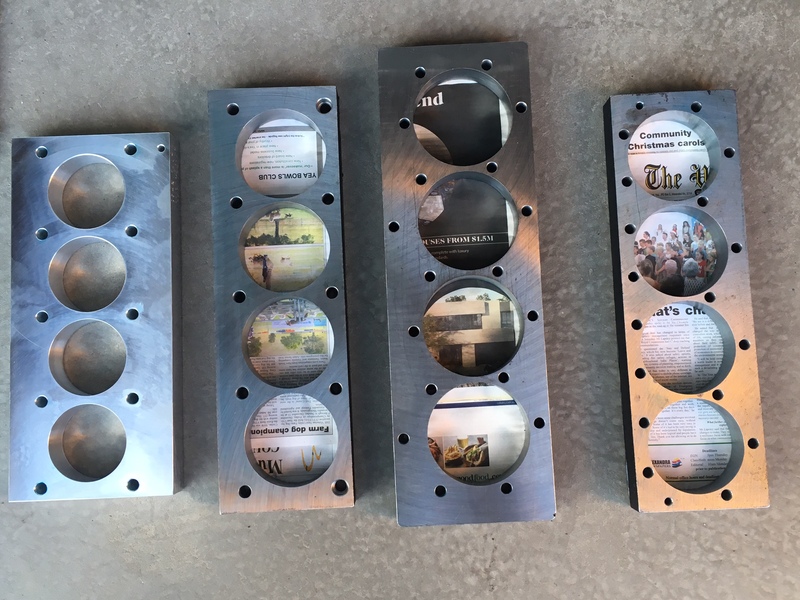 The complete package of Cylinder Head Shop Equipment is now Sold and gone to a good home! 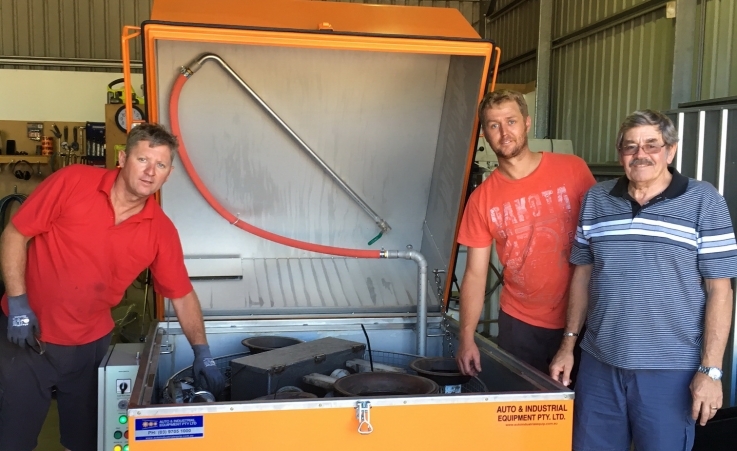 Delivered a Parts Washer to Mudgee NSW this week. 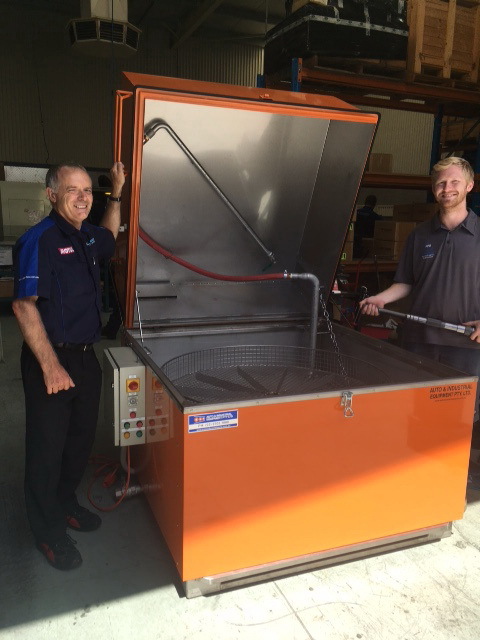 Delivery of Model 1220 Stainless Steel Parts Washer to Pfitzner Gearboxes in Adelaide.